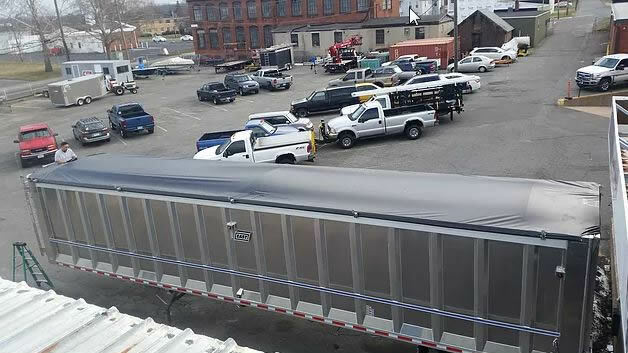 Kaplan Tarps has all of the Side Roll Parts you may need in stock. 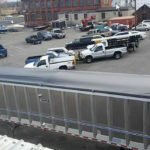 We also install, remove, and repair tarps and tarp systems. Give us a call @ 888-611-TARP.